A gem tucked away in the secluded enclave of Jupiter Inlet Colony, is this stunning oceanfront six bedroom and six and a half bathroom home sitting serenely on a half acre. This is a one of a kind, finest oceanfront view on the treasure coast. The generously scaled open gourmet kitchen is fully equipped with sleek granite marble counter tops, custom cabinetry and a full suite of stainless steel designer appliances. The plantation shutters add an extra touch of elegance to this charming coastal home. The kitchen opens up to the palatial family room which leads to the picturesque lanai. The lanai is a covered oceanfront paradise for perfect South Florida entertaining. In the middle of the five thousand two hundred and thirty feet of beautifully appointed living space is a sparkling swimming pool to take a swim in. The famous Tammy Wynette was once an owner of this precious abode. 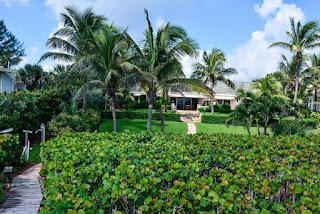 Jupiter Inlet Colony is a twenty four hour manned private division of Jupiter Island. 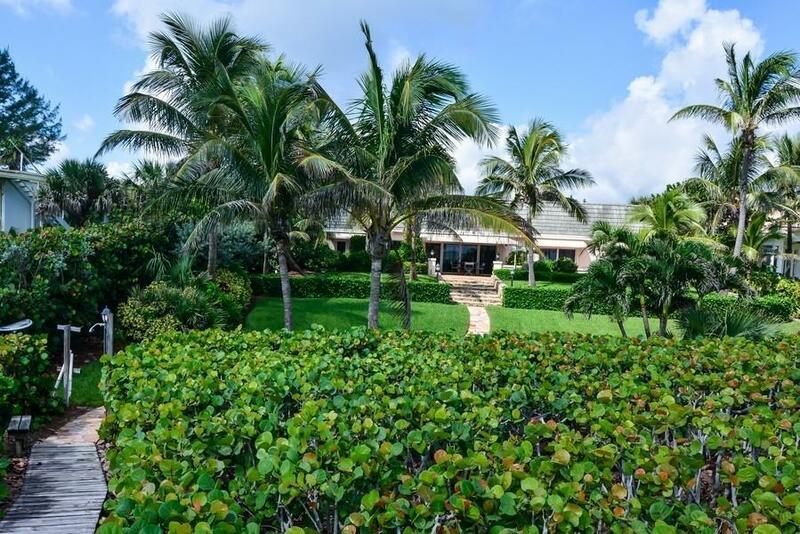 241 Ocean Drive is located in Jupiter Inlet Colony and is currently asking $6, 850,000.00. Jupiter Inlet Colony offers a rare sense of seclusion from Jupiter. Jupiter Inlet Colony is the town with the lowest crime rate in the state of Florida. Residents of Jupiter Inlet Colony are in close proximity to five star shopping and dining at the nearby Harbourside Place and The Gardens Mall.